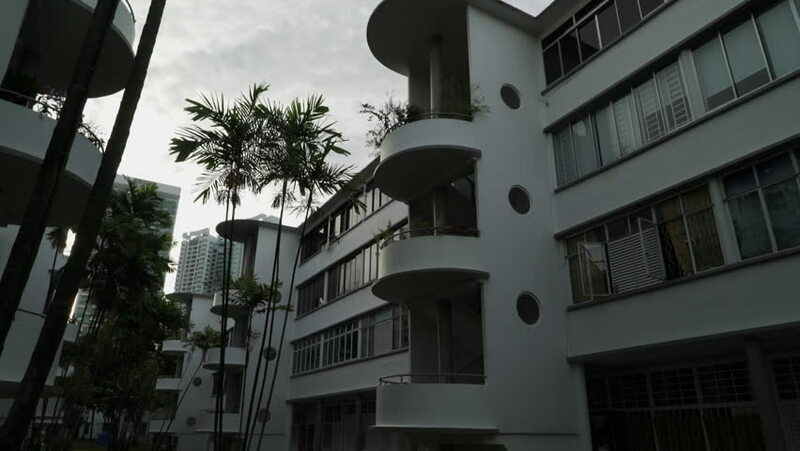 Asian apartment block at dusk, Tiong Bahru, Singapore. hd00:16Views on the rooftops and houses in Saint-Petersburg. Russia. 4k00:29Warsaw Poland. Aerial view of modern buildings at sunrise. 14. March. 2019. City skyline, day light in the winter. Wide shot. Drone shot 4k. Video format RAW.